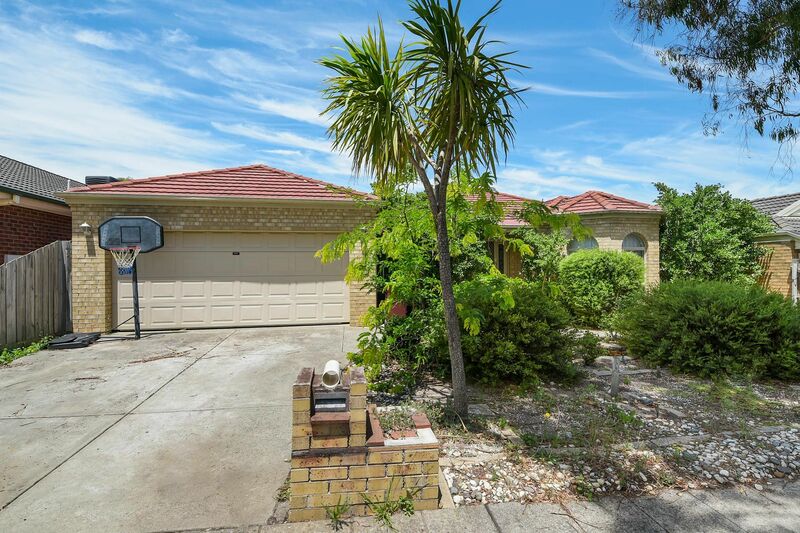 4 Bedroom Well Maintained Home! 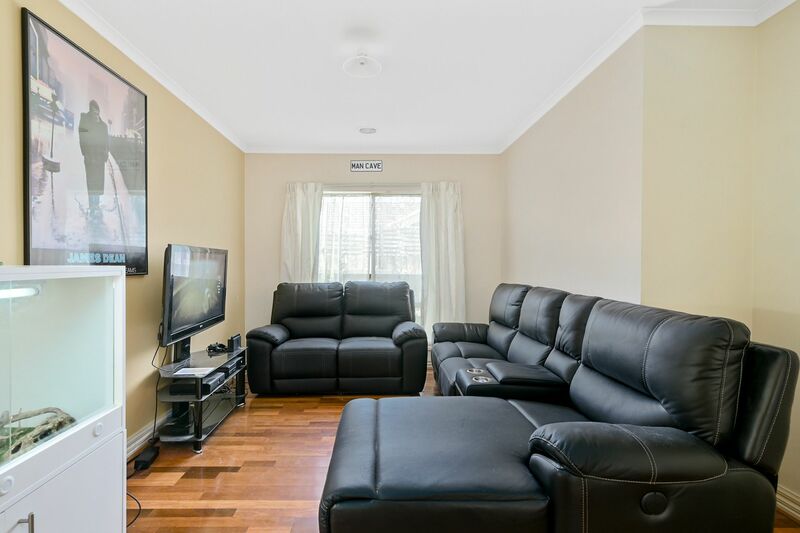 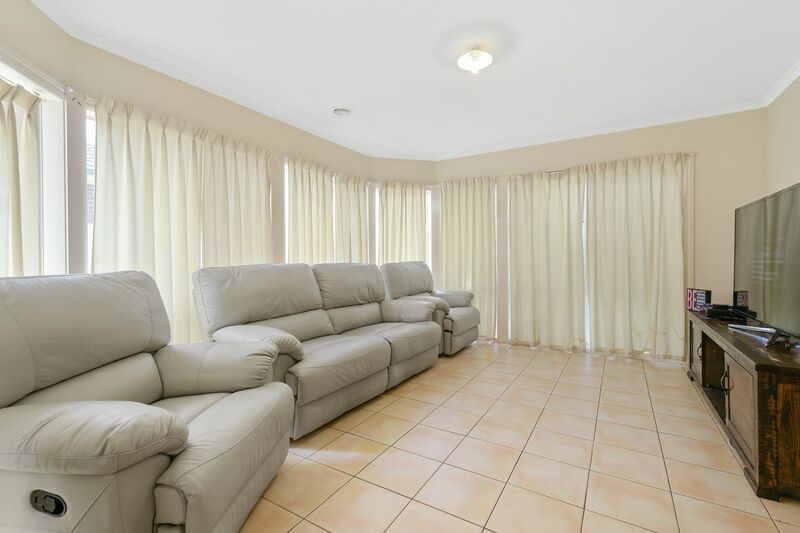 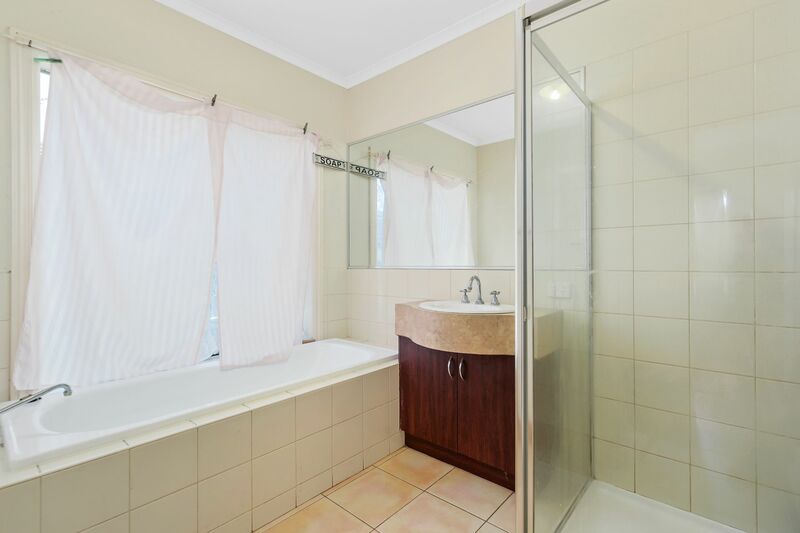 This lovely family home has all the family necessities and is perfect for any new tenants looking to rent in the heart of Lynbrook. 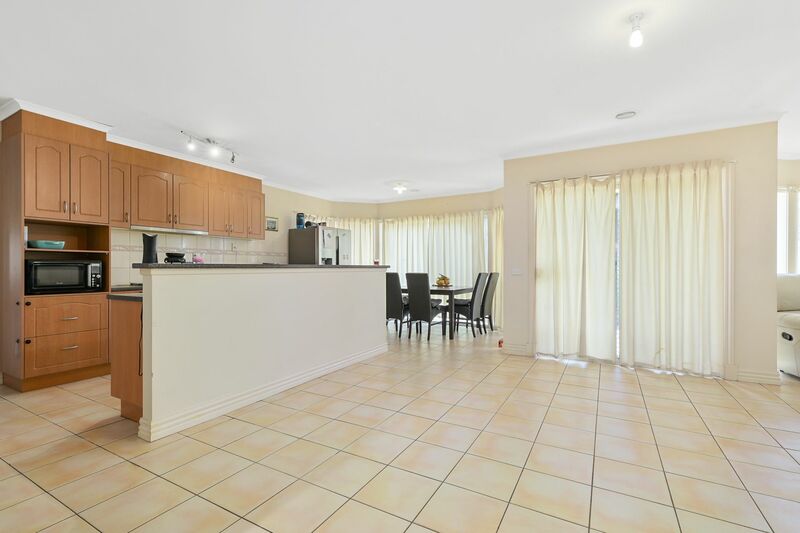 This home includes 4 bedrooms which are very spacious and have plenty of room for the whole family. 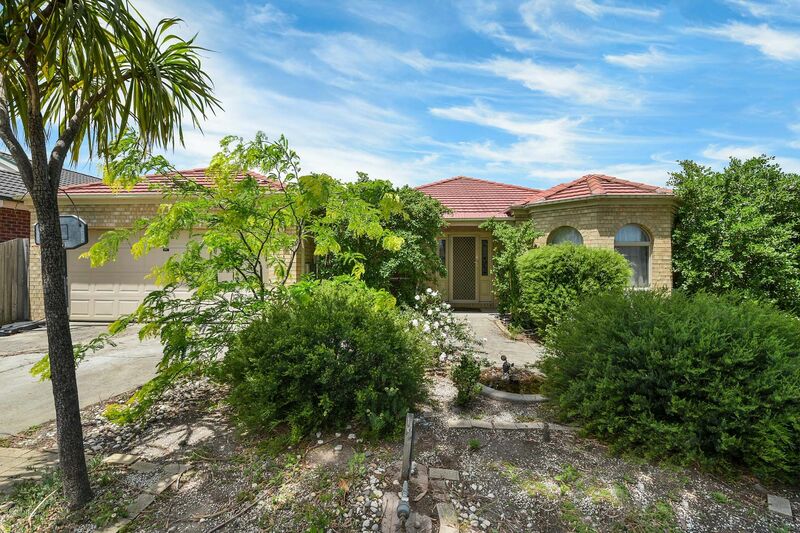 This is a perfect family home in an ideal location just streets away from South Gippsland Hwy and Lynbrook's community shopping village. 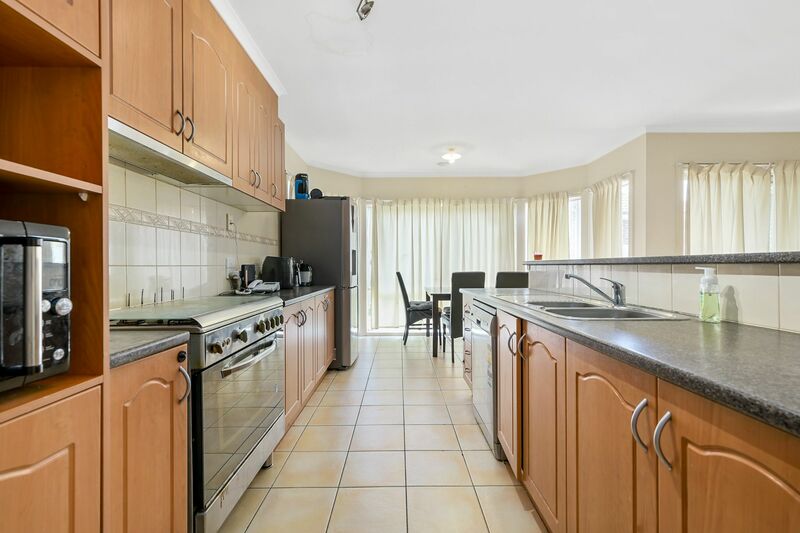 It is also close to public transport, schools and childcare centres.